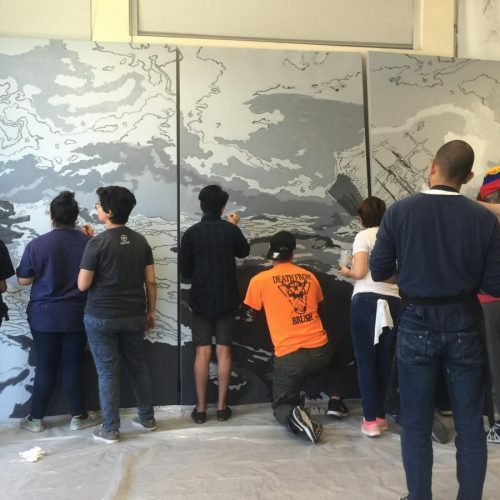 Having everything you need to bring your works of art to life is important to any artist who wants nothing standing in between them and their craft. 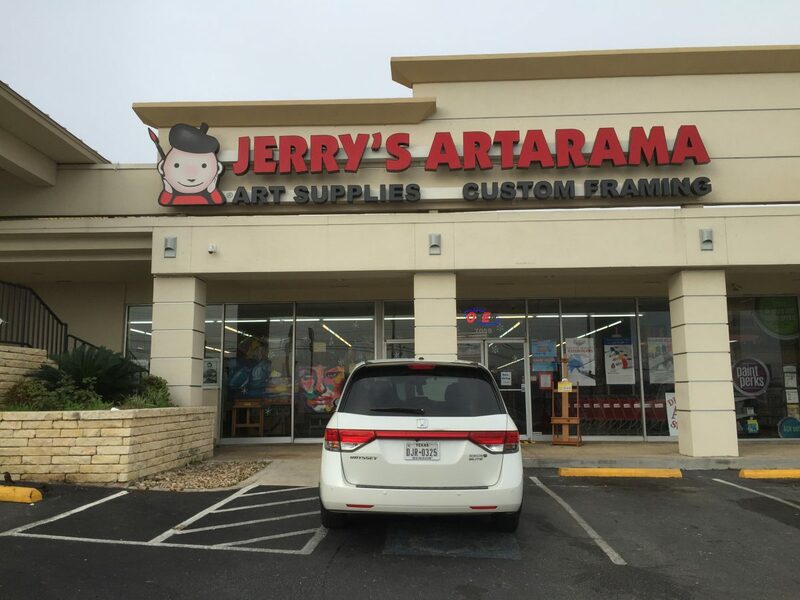 At Jerry’s Artarama Retail Stores, we value your time as much as your craft, and we are dedicated to helping you get everything you need to start creating as soon as possible and at the lowest prices we can manage. 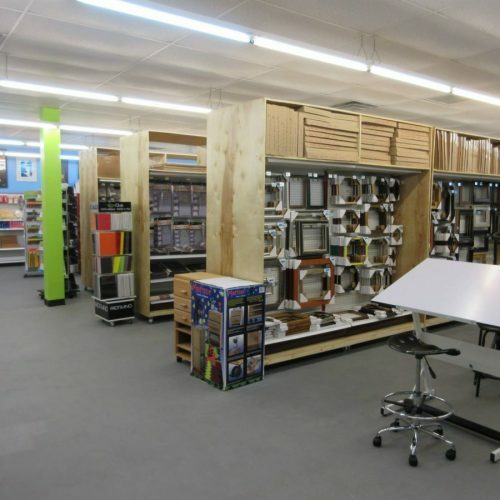 We also offer important key pieces for your collection of art supplies, including paint brushes, canvases, frames, paints and more. 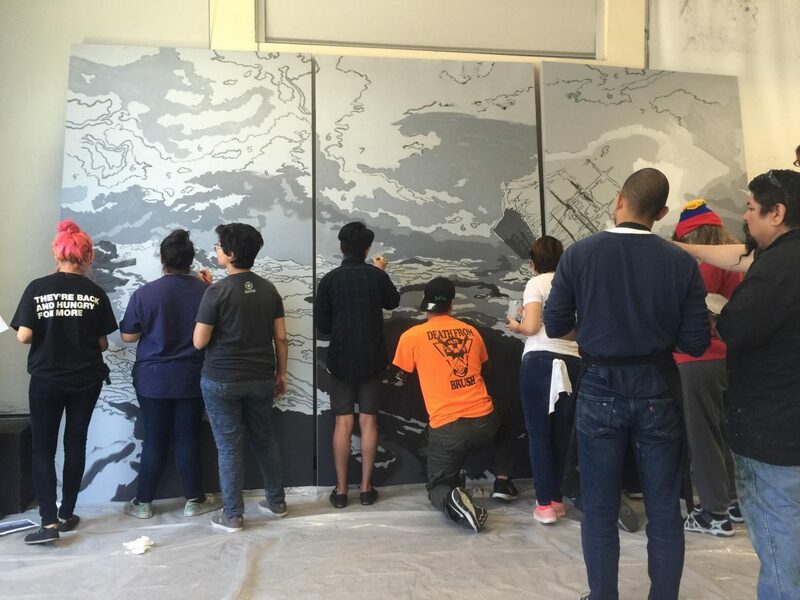 Not only do we offer the art supplies you need, we also offer important services such as custom canvases. 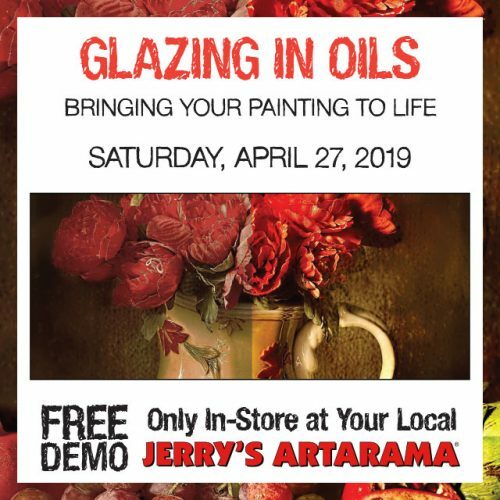 Here at Jerry’s Artarama Retail Stores, you will find professional framers and canvas stretchers that can cut the right style and material of canvas to your specifications and mount them on wooden bars of your choice. 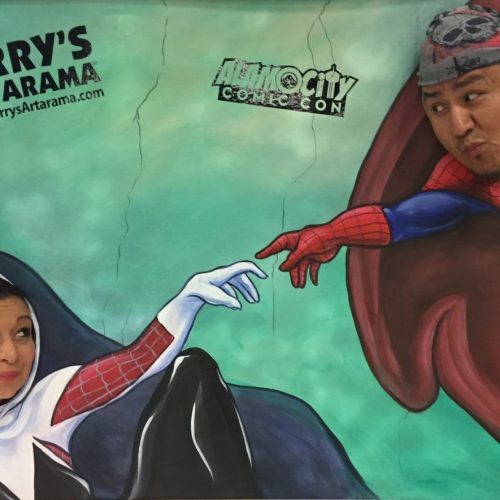 We also have a wealth of custom frame molds that we can use to create your dream frame to display your work of art in the way you prefer. 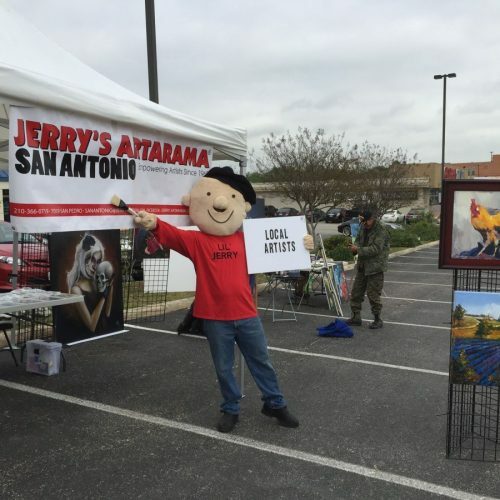 Alongside our affordable premium art supplies are our expert services. 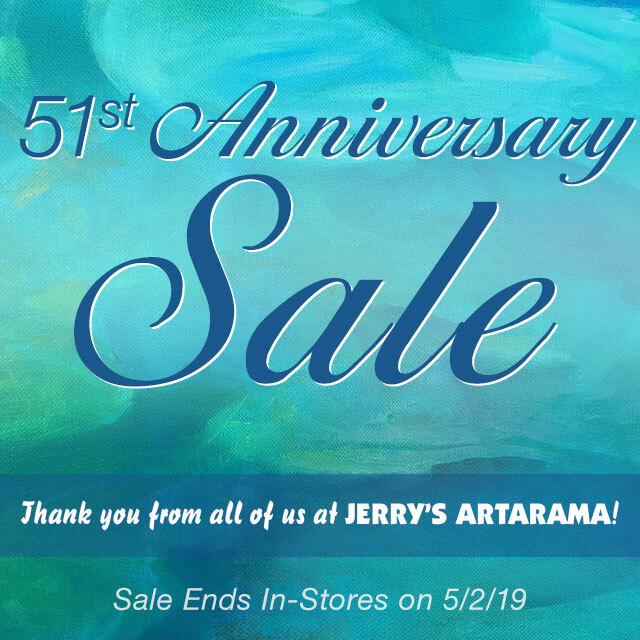 Jerry’s Artarama Retail Stores also offer you plenty of promotions and deals to help you enjoy the supplies at the lowest price possible. 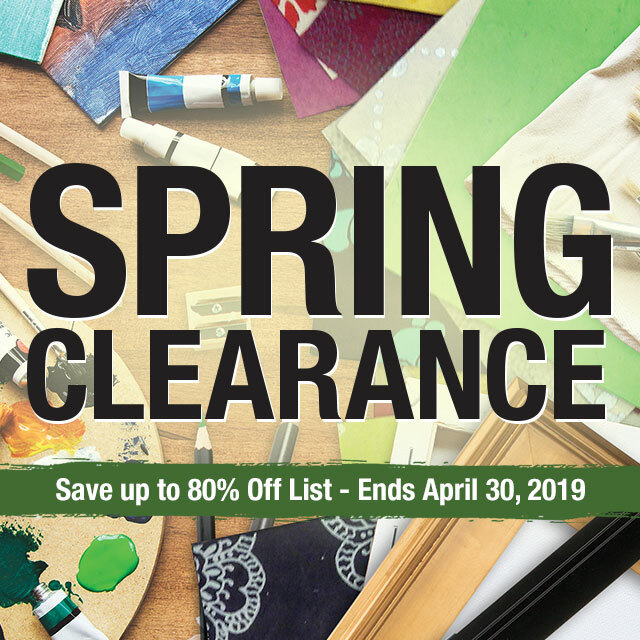 Most of the year, we offer unique promotions that will allow you to acquire your supplies at a fraction of the cost. 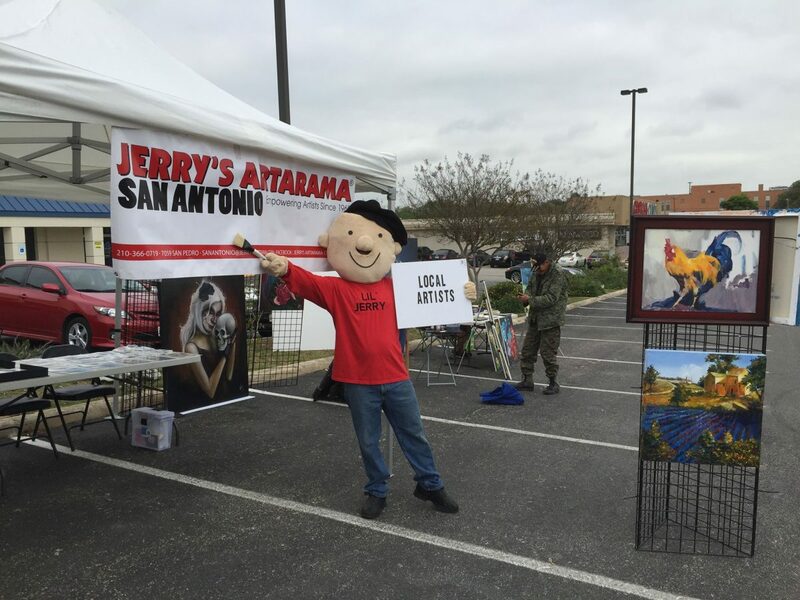 Because we value the San Antonio art community, we also host weekly events free of cost to keep you engaged with your fellow artists as well as your fellow artists employed at Jerry’s Artarama Retail Stores. 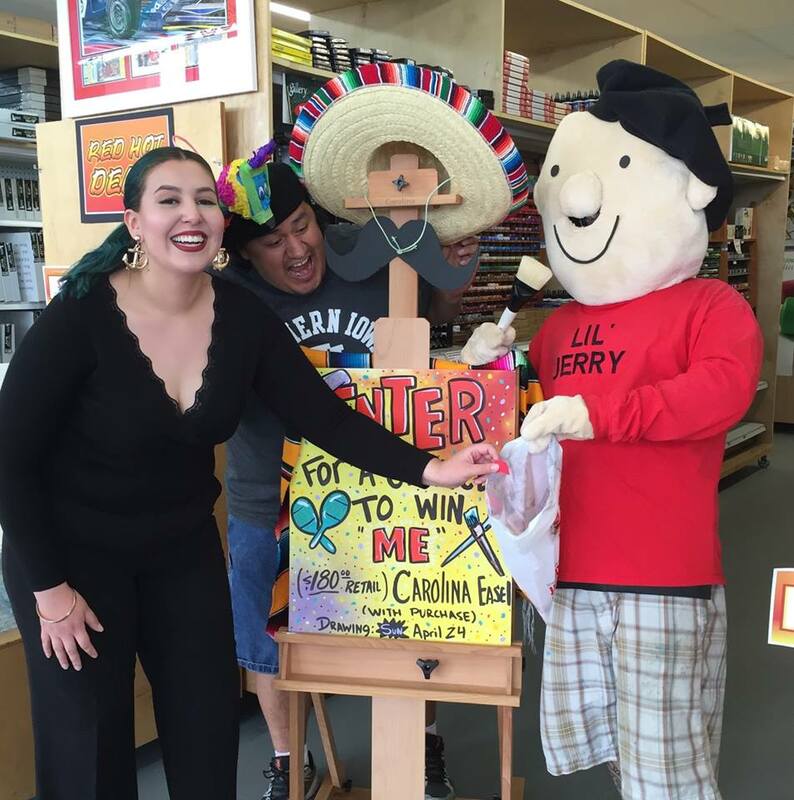 Come in for our free demonstrations on Saturdays and our fun wine nights on Fridays that allow you to create with your community over a glass of your favorite wine. 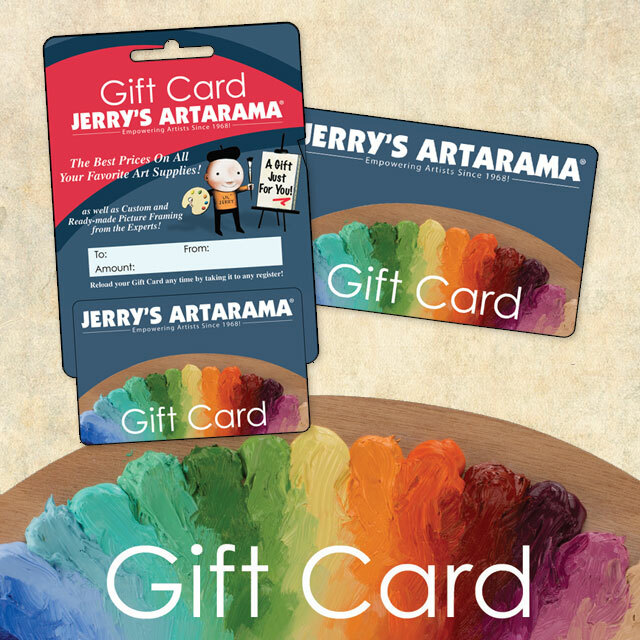 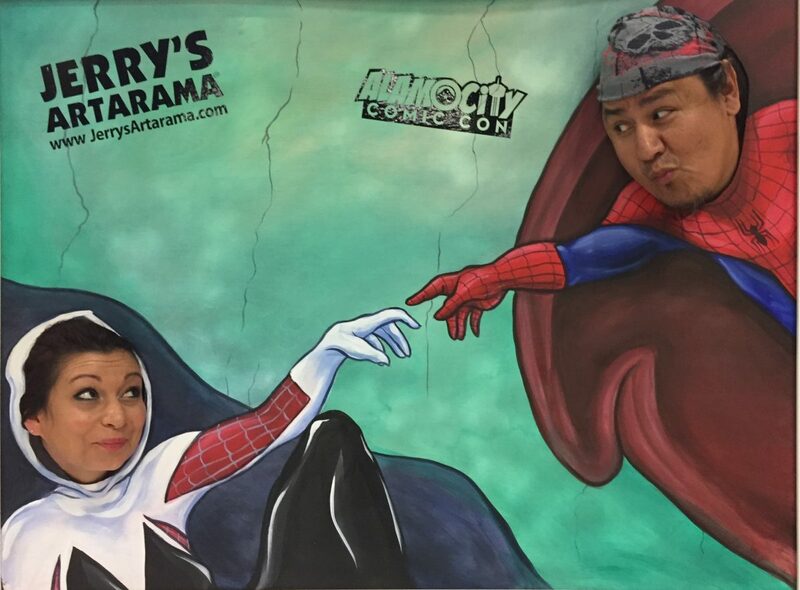 These are just a few of the many perks of shopping with Jerry’s Artarama Retail Stores. 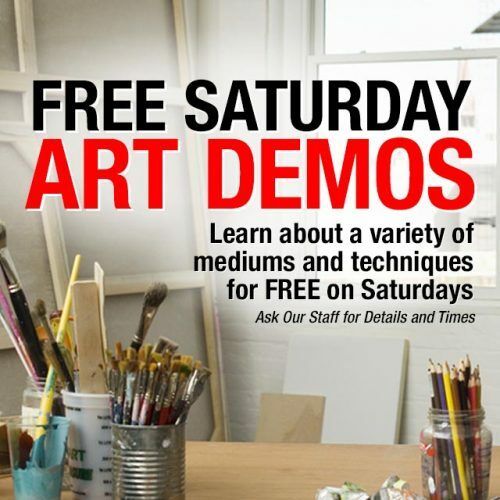 Come in today to see everything we have to offer you for your artistic journey and begin creating right away. 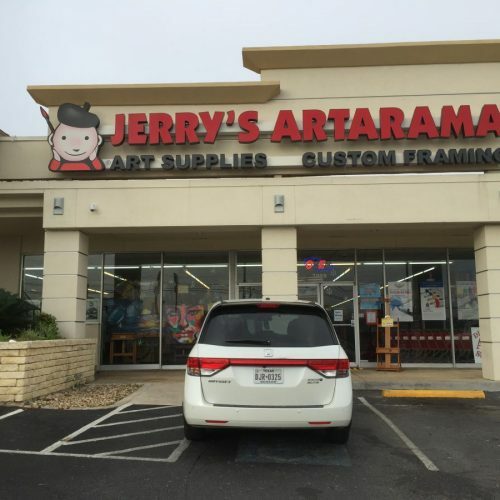 Jerry’s Artarama Retail Stores are full-service art supply stores that are dedicated to giving you a one-stop shop for all of your art supplies and other artistic needs. 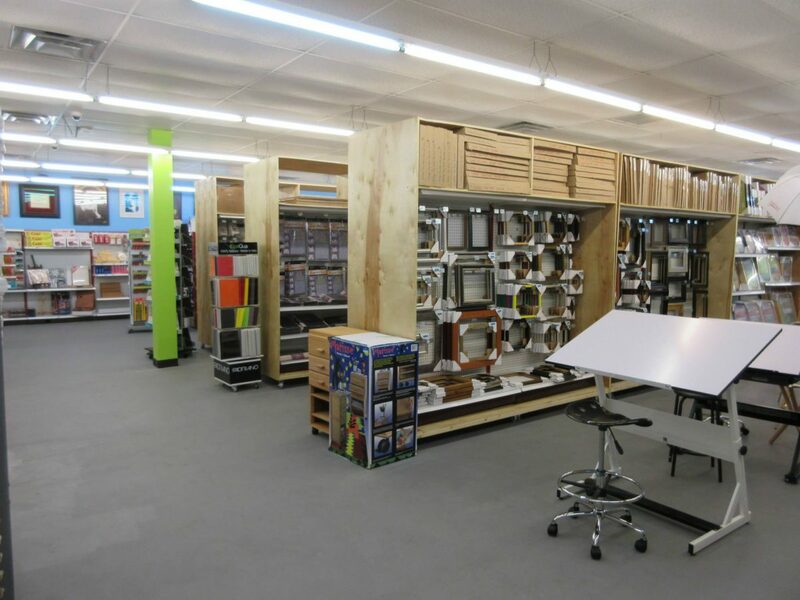 We pride ourselves on our high-quality selection of art supplies, ranging from the most basic of supplies to the more extraordinary. 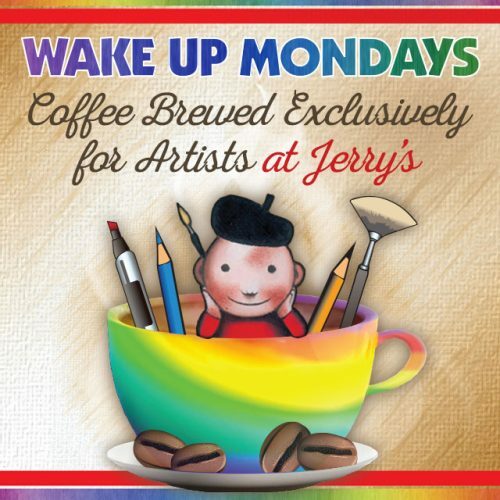 No matter what sort of artistic creation you prefer, we have the tools here for you. Create bold sculptures using our ceramic and sculpting supplies that are built to help you put all of the finest details into your creations.